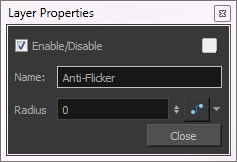 Use the Anti-Flicker to compensate for flickering in your output to TV formats. 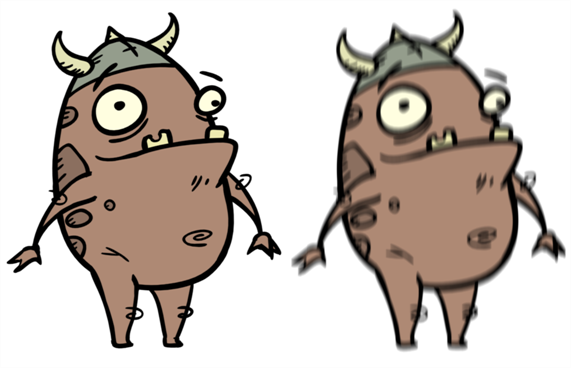 The Anti-Flicker effect applies a vertical blur to the rendered output. 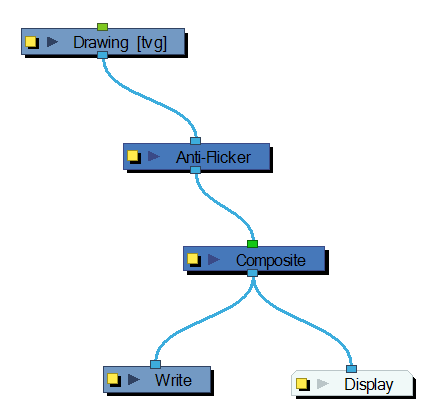 You should place the Anti-Flicker before a Write node in the Node view.